For the past few months, Glossier Lidstar has been my go-to for a wash of soft, glistening color that lasts all day. 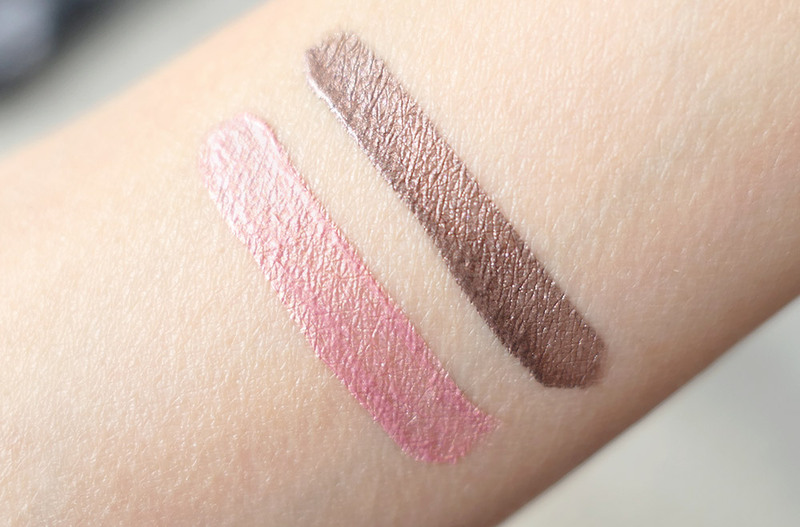 The #Lidstar comes in a pink-capped tube and contains 0.15 oz/4.5 ml of product. 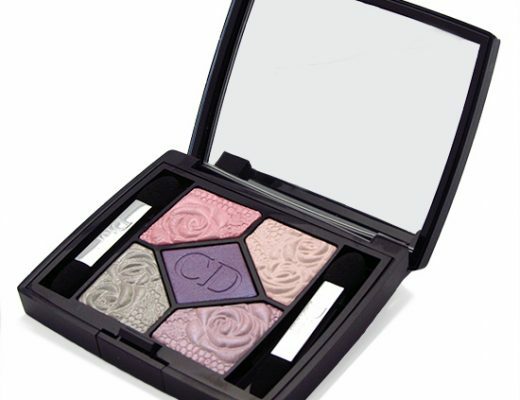 There are 6 sheer yet buildable colors to choose from, which are mostly neutrals. All come packed with ultrafine multicolor pearls that are so pretty! 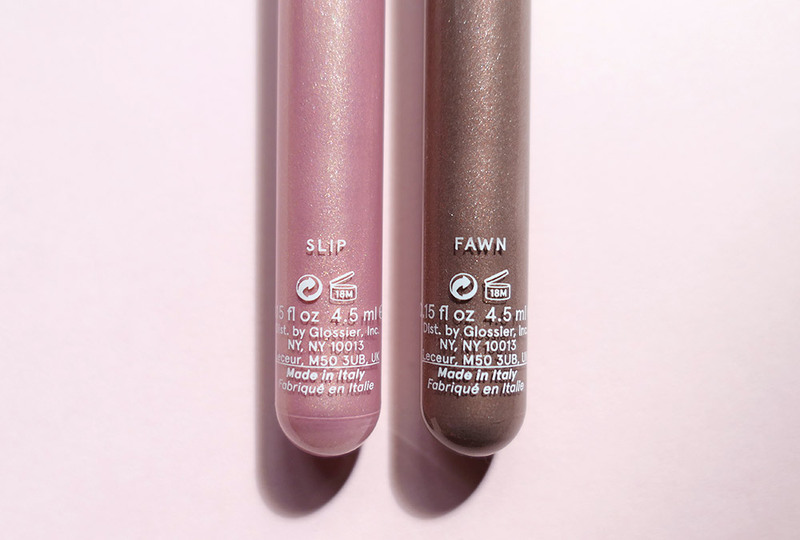 I have Slip, a baby pink with gold shimmer and Fawn, a neutral taupe with violet shimmer. The doe foot applicator made application such a breeze and great even for beginners. 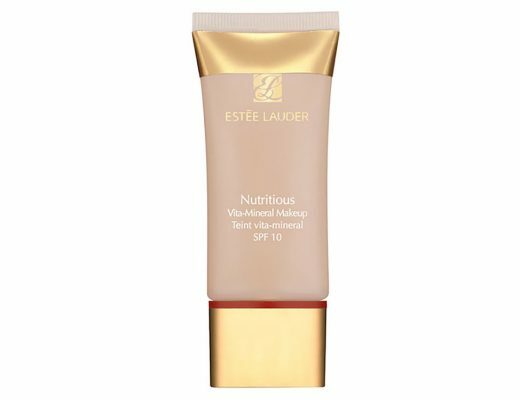 You just dot it onto the lid then blend with a finger. 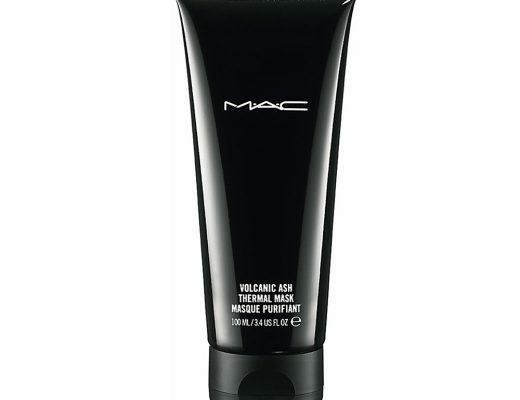 Once the cream set within seconds, it stayed put all day without creasing – even san primer. 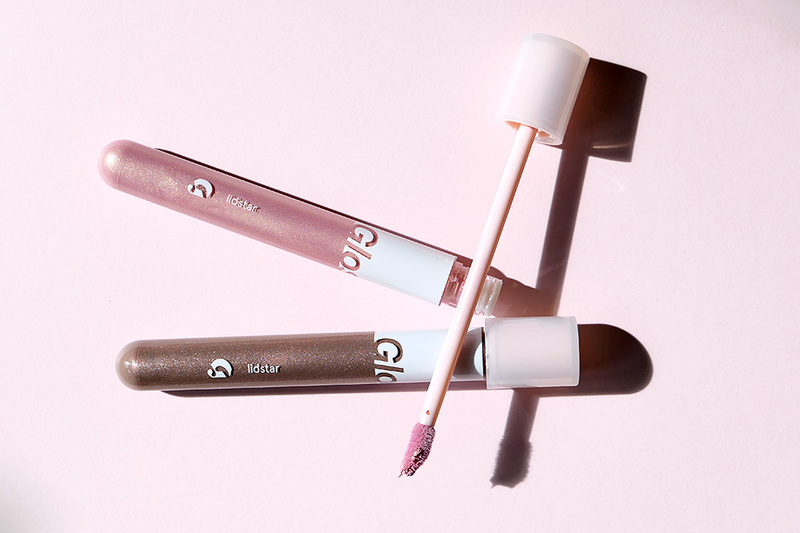 Glossier Lidstar is available at glossier.com for $18. You can get 10% off your first purchase using this link.